London Gatwick Airport: a brand for London and The UK. London Gatwick Airport is going places fast. Firebrand is proud to have been chosen to work alongside the LGW team in developing a brand strategy and positioning for the rapidly-developing gateway. 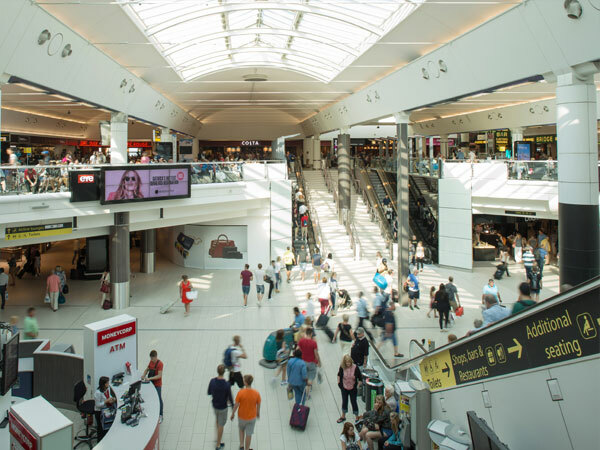 The principal challenge was to define an insight-derived positioning and to highlight key messages for use in external and internal communications to take Gatwick further in its journey towards winning the laurels of South-East airport of choice for business and leisure-travellers alike. Did we get it right? You will be the judge of that..